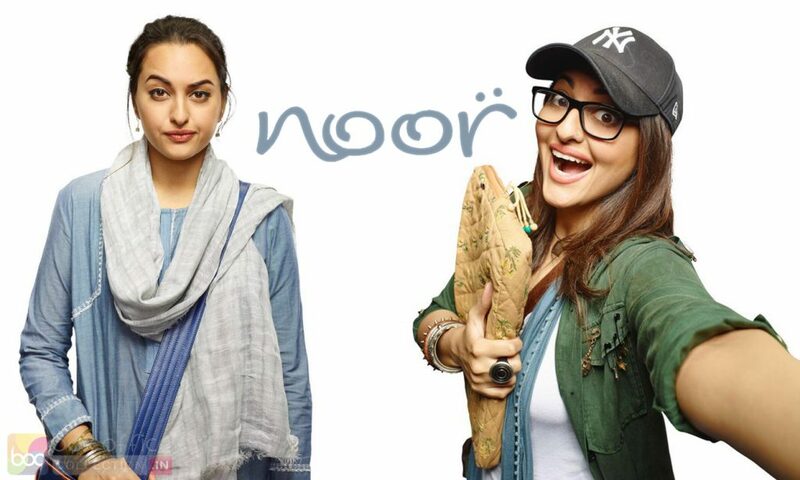 Rowdy girl Sonakshi Sinha is playing as a journalist in her upcoming drama movie ‘Noor’. 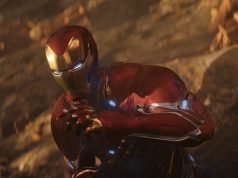 The movie is being directed by Sunhil Sippy and backed by Bhushan Kumar under the banner T-Series in association with Vikram Malhotra’s Abuntantia Entertainment. 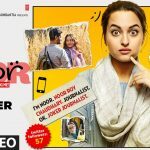 Noor is adapted from the Pakistan novel Karachi, You’re Killing Me! written by the journalist-writer Saba Imtiaz. The novel centers around a 20 years old reporter Ayesha Khan, who lives in Karachi. It is the story about her misadventures and finding a nice lover. As per report, makers have started prepping for Noor and it will go on floor from July in Mumbai. 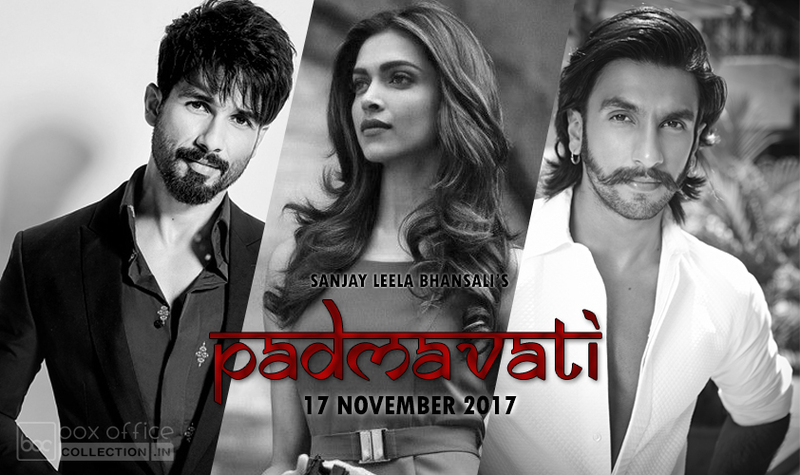 With the filming, makers have unveiled the first look stills of the actress with a introductory video and a poster. First look stills, feature Sonakshi Sinha in traditional and urban outfits. The video features her as an adorable, impulsive, dreamer, impatient and confused girl, who is social-holic, chocoholic and journalist by profession. 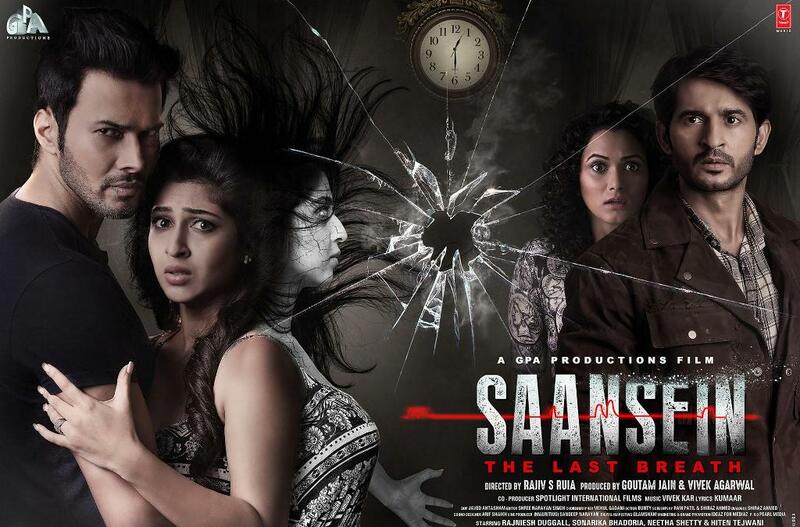 No doubt, that the movie has generated huge buzz among audience with the start. Sonakshi has huge fan following and her fans are looking very excited to see their favorite actress in a new role. She herself very much excited to play as a journalist for the first time. The novel writer Saba is also very happy and has expressed her feelings on twitter, to which Sonakshi replied- “Thank you @SabaImtiaz! Nothing like the stamp of approval by the author itself!!! #Noor”.